Saying good-bye won’t come without a price. One look at her gorgeous face and round bum, and I had to have her. My mates say she’s too much of a good girl to keep ‘round. They say she’ll never understand me...or why I do what I do. One night, I listened to the devil on my shoulder. Now, I’m addicted to a woman too pure to even touch. A London gangster falls in love with an Afro-British anti-gang youth counselor. 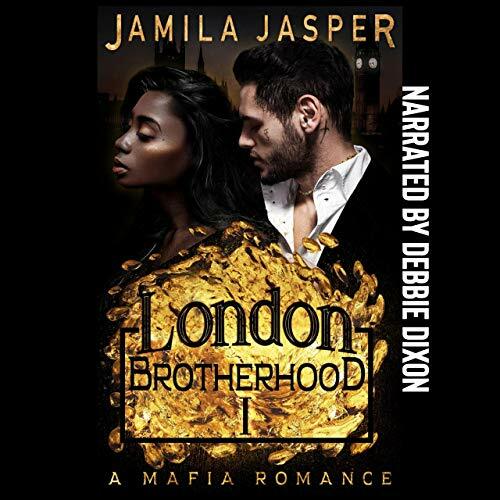 Their interracial love shakes the city of London and has consequences around the entire world. This is audiobook one in a 10-title series.